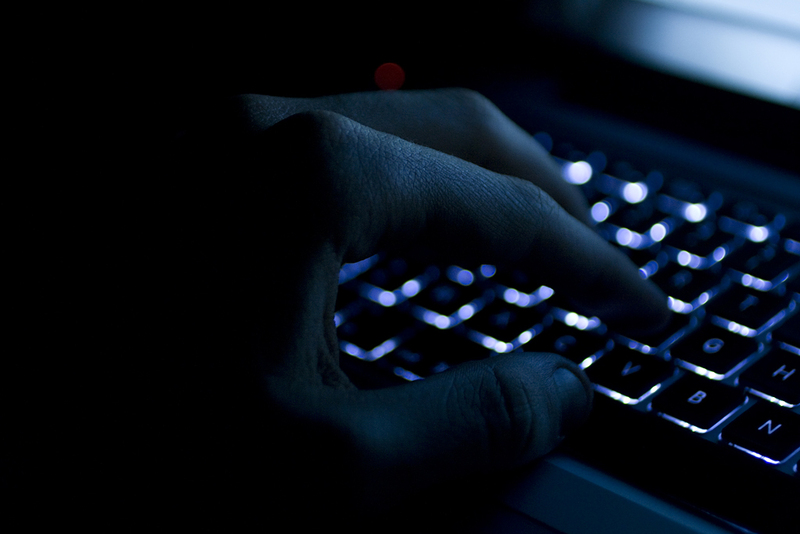 In today’s online world, everyday more than 100 million web pages are emerged, it sounds really cool for readers, but scary for the site owners. Today, obtaining consistent traffic and optimum sales figure is an imperative task. That’s why, SEO (search engine optimization) to target niche audience and increasing page-views are essential to stay ahead over the web. There are basically two ways to earn revenues on the Internet: “Advertisement” and “Selling” something. One of the biggest challenges that website owners face these days, is to stay updated in the ocean of relevant consistent as well as latest information related to your business. Always focus on making an irresistible site, so that the reader feels guilty for “why not he bookmarks your page”. Let’s take a look at what you have missed on your website that can bespoke your site and your business as a brand name and what you need to do to improve your visibility over web. 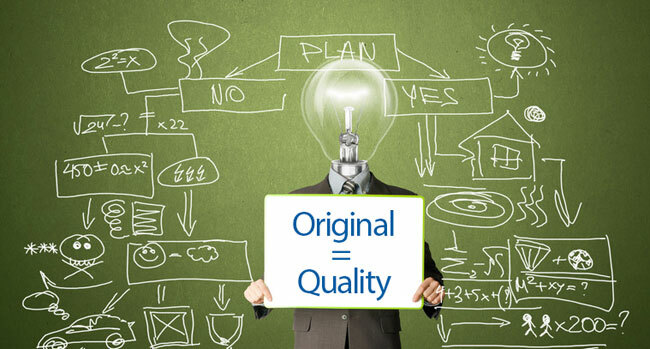 Quality content is the most critical benchmark for a good website. We can say that content is a “King” of the website and it must be informative & educational to provide all the relevant information, which reader is looking for. Let’s suppose, I am looking for information about drawing tutorials, then I want something eye-catching and interesting information. If I stumble upon “How to draw web theme” tutorial page, then I will expect that website is filled with more useful techniques and tutorials, which I want. If not, then I’ll simply leave that page without having a second thought. In content management, prefer the shotgun approach rather than a sniper approach. Losing readers directly impacts on the optimum outcome of business as well as reputation. Unless having a huge team of writer, more useful is to have an expert, who offers quality content with originality. Thanks to Google and its algorithms, readers always have choices to seek a lot of informative content. Thus, it is your duty to write proper content and provide all the essential information to your readers. If your website comes at the 10th page of Google’s search results, then who will find your site, no one. “Search Engine Optimization” is very demanding technology that can break the path of your website’s last page and help in making visibility high. It is the proven technology that interlinked with content and increase the number of audience through various links. 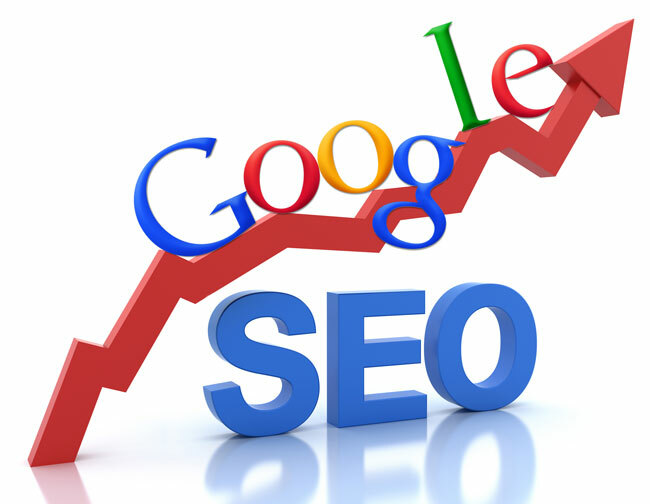 SEO also helps in promoting products and services. Through social networking websites like Twitter, Facebook, Google+ & more, millions of people are connected these days and SEO targets prospective audience through the keywords. You need to just ensure that your site has links with other sites, which is called “deep-links” or “backlinks”. Try to make friendship with blogging sites and post your guest blogs to enhance the online presence. Some other techniques like pay per click and paid advertisement can also help your organization to improve your website’s search ranking or traffic. And, Google picks up these things very fast, so implement them in your business to draw maximum ROI. I have visited many sites and observe that few sites take more than 30 seconds to load. Unless waiting for some time, I leave right away such types of sites. That sounds harsh, but it is the fact. Now, developers has been trained to have web pages, which load instantly. Check Google.com and see how pretty fast it loads, Google takes hardly 1.8 seconds. 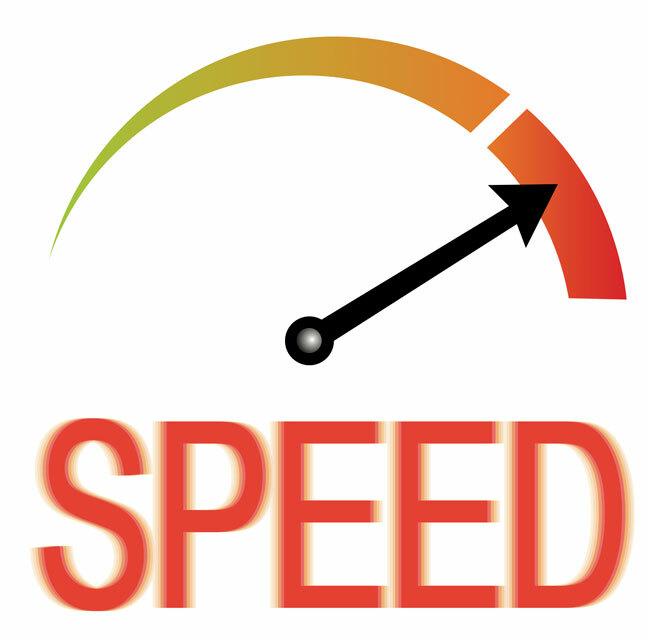 However, Google is the most visited website in the entire world, yet it’s speed is really fast than other sites. Therefore, focus on making your own website as much fast as possible. It is an easy process, you need to just “compress” and “cache” your web content, which enables page to load quickly. Having ugly website is no excuse. There is no need to pay thousands of dollars, if you have technical skills. Download various easy to use free or premium templates and make your website’s look decent and professional. Keep in mind that the aim must be simple and straight to the point. I hope, these tips will help you in building irresistible website design. Garry Smith is a professional website designer & blogger and associated with CSSChopper. He spent his most of the time in designing creative and innovative sites, additionally writing blogs related to web designing to provide easy and interactive tips. Choosing a particular design style for your site depends on various factors. Client preferences, color schemes used, target demographic and brand identity all plays an equal role. The overall development of a site relies on a combination of these factors. You can never choose a particular style as a combination of all these styles can also be quite effective. To boost your creativity, follow these ten creative methods and enhance your website design. Pictures that are bright and colorful add style and beauty to a site. Bright colors with sculptured images are catchy for any visitor’s eye. Drawing is a creative activity that soothes the brain so illustrations that are good to look will make a visitor happy. It all depends on the imagination and skill of the designer. He/she can use different options such as infographics, graphics, pictures, cartoons, charts, etc. Pictures can be easily understood as it has a touch of realism to it and there is no abstract to it. A photo is like a mirror that showcases real life and thereby it can capture the heart of the visitor right away. You can use this as a key element and play it against other backdrop designs. Even though realism is a good thing, it may often distract visitors from where they actually want to go. This is the one thing that you must consider during website design as balancing is the key factor that must not be ignored. Your site may be colorful to look, but a boring content on a white background is still considered a poor design. So you must understand the different design elements and how they affect the users. You might have heard about the term ‘Less is more’ and to understand this concept just imagine the strength of a black and white picture. It is a known fact that you must focus on the subject and not on the color. By using just two base colors, you can design something bold and dramatic that will capture the hearts of the user just by its simplicity. This will give you time to concentrate on other things such as typography and layout. It is not advisable to use two tone illustrations with any other different design styles. In general, two tone designs should not be mixed with any other design as it has a unique quality to it. Transparency decides the proportion of the text to the image and how each should appear in the page. Through this feature you can blend in both images and text allowing users to enjoy reading and viewing the images simultaneously. Selecting the apt typography can enhance the readability of your website. But a common form of well designed writing is an essential tool by itself. Design itself can be used as an important part of your site that attracts visitors. Different patterns or textures can evoke various emotions and feelings. A sandy pattern will trigger the thought of a vacation in the minds of the visitor. Tweed can evoke feelings of relaxation and comfort. Apart from this, various textures can add beauty and style to your designs. This particular design may look a bit messy and disorganized, but it will blend well with other designs and brands. Current trends favor simple and clean design, but Grunge still has a style of its own. Nature elements create a homely or outdoor atmosphere. This design can be used to promote a site that deals with eco-friendly or organic products. Nature is a favorite design for many as they blend well with any other design. It may sound a bit irrelevant, but in certain cases, the design might even help reduce bounce rates. A site that has beautiful pictures of nature will keep the visitor engaged for a long time. This creative art form enables users to create anything virtually with unlimited options. The interpretation of the design may vary according to the interests of a visitor or in certain cases have no meaning. It may look like a very pleasing image with different colors and forms. Using this freedom, one can create something visually pleasing, stunning and stylish. This style uses art forms of the good old days creating a feeling of nostalgia in the minds of the users. This particular style can be used to trigger emotions and memories of the visitor’s past. The styles that were used in 1920s to the 70s are used in this type of retro art. The concoction of the past styles and the modern designs can create a wonderful site that will capture the imagination of the user. These are some of the styles that can help a user express his creativity. Using these ideas and other styles will help enhance your website effectively.